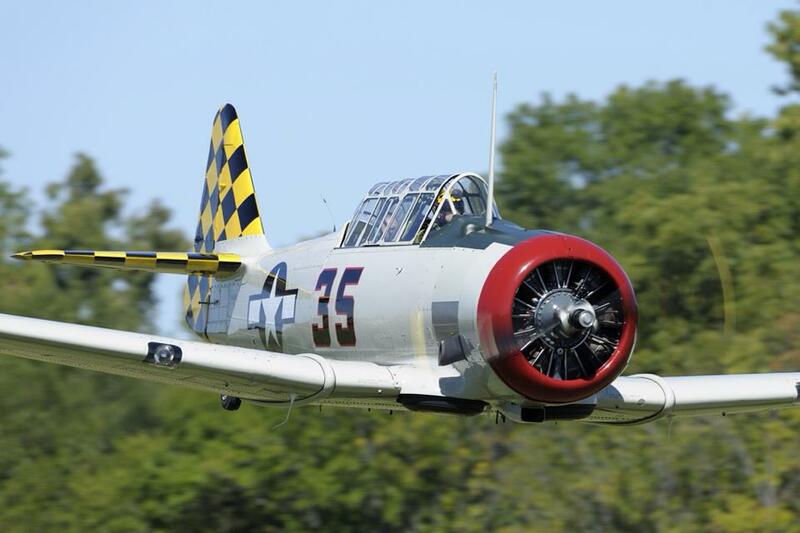 THROUGH FLIGHT, EXHIBITION AND REMEMBRANCE"
The Indiana Wing CAF is a flying museum that maintains and flies a Fairchild PT-26 Cornell and and a twin engine Beech SNB (RC-45J). 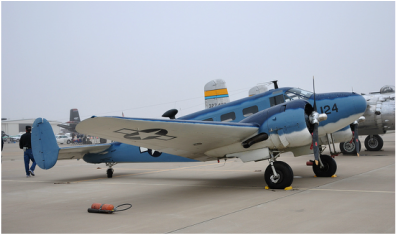 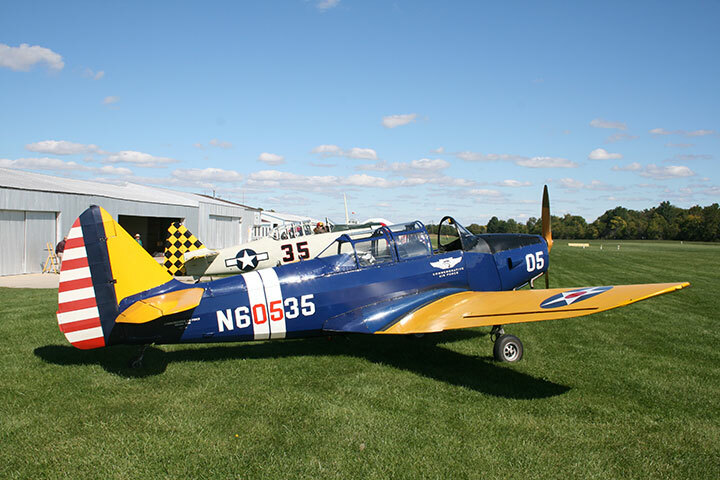 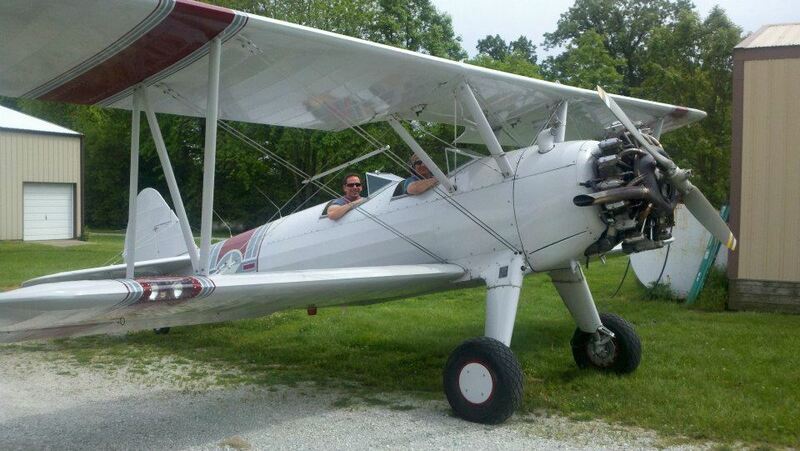 Member owned aircraft include a Vultee BT-13 Valiant, Stinson L-5 Sentinel, AT-6 Texan, and a Stearman. 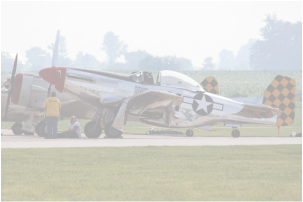 The Indiana Wing has aircraft based at Indianapolis Metropolitan Airport (UMP), located in Fishers, and Sheridan Airport (5I4), which is located north of the city of Sheridan on Jerkwater Road.